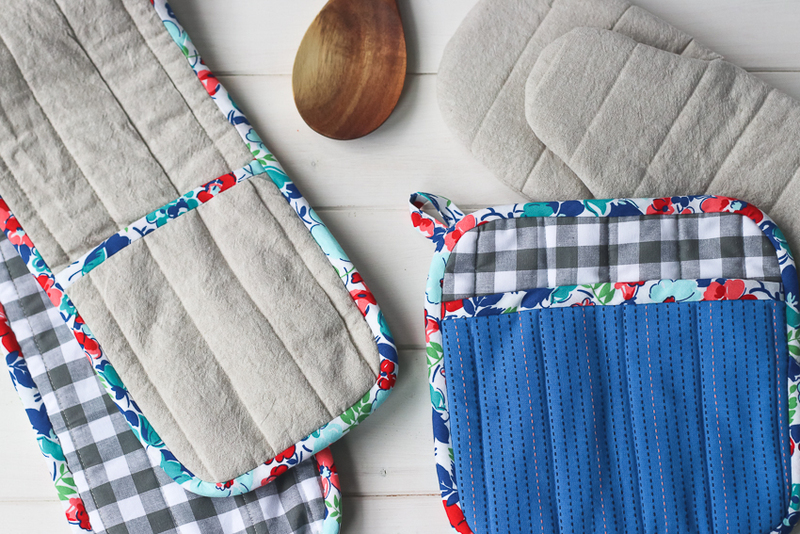 Add some handmade style to your kitchen with simple, modern potholders! 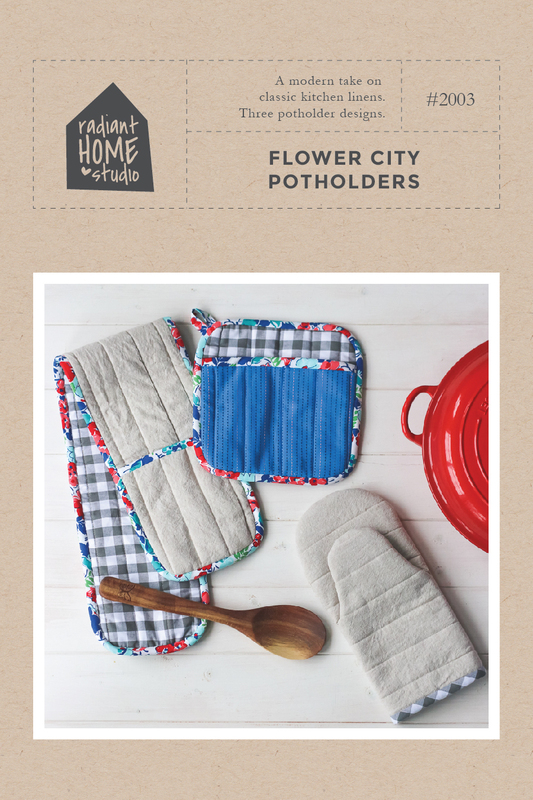 Use the Flower City Potholder pattern to make beautiful kitchen accessories for yourself or as gifts for your friends. 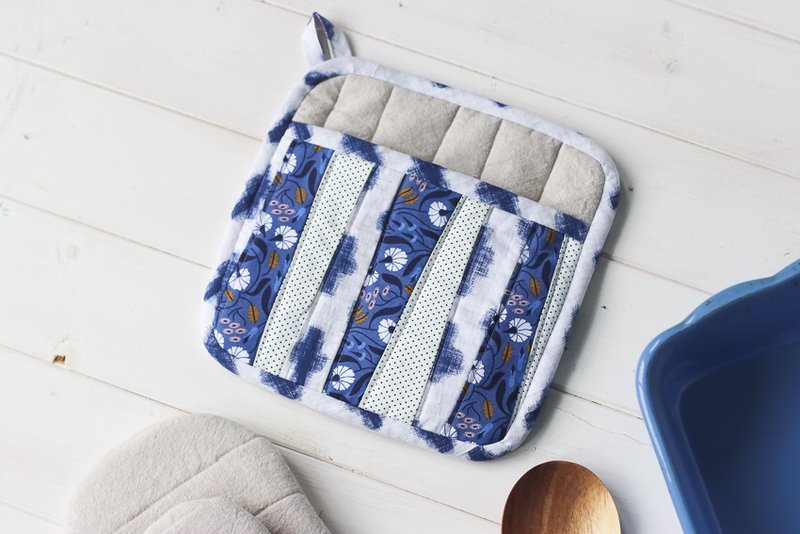 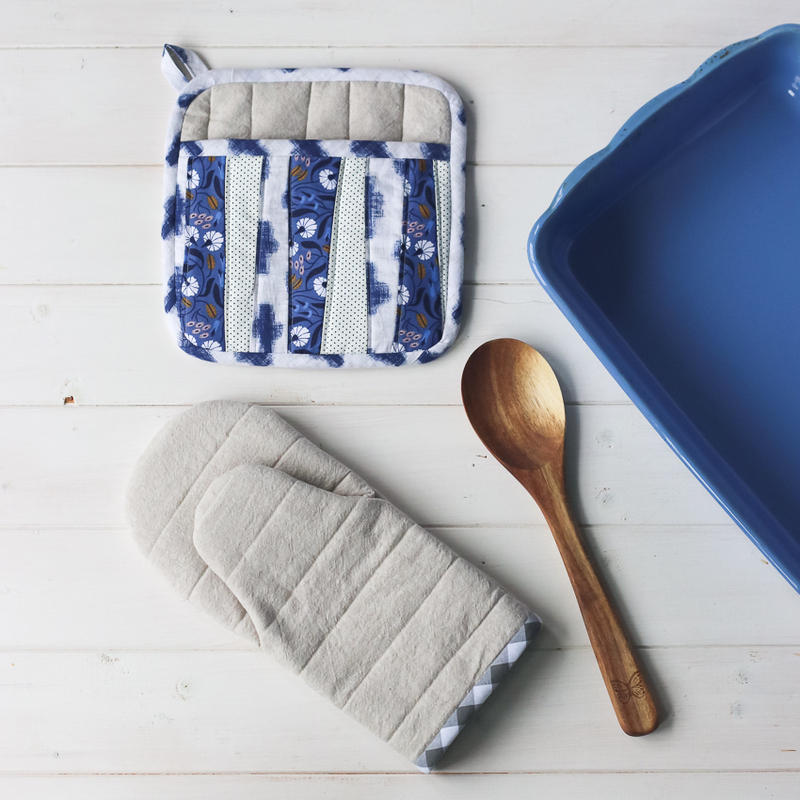 The pattern includes 3 potholders—a traditional square pocket potholder, a long double casserole potholder, and a modern oven mitt. 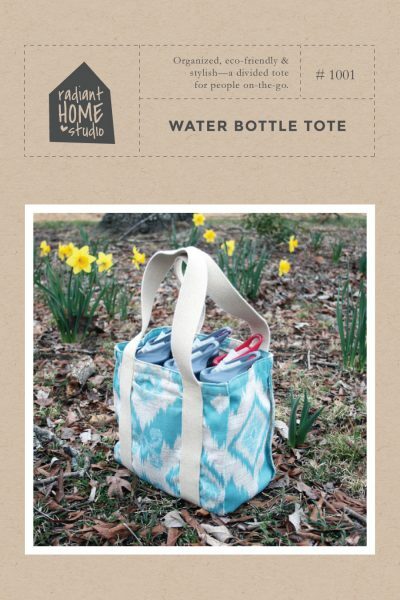 These potholders were designed to go together quickly and easily. 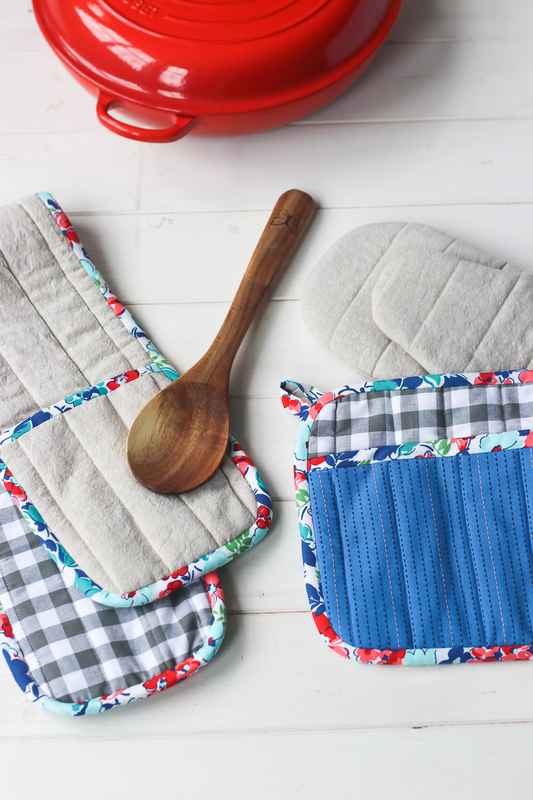 Kitchen linens get dirty, but it’s ok because you won’t spend hours and hours making these! 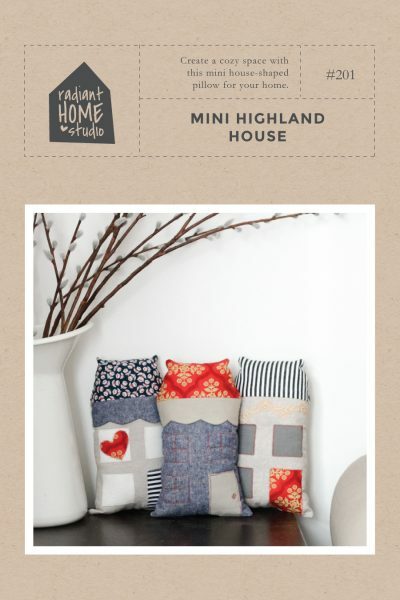 Instructions include bonus directions for making patchwork potholders (perfect for using up fabric scraps!) 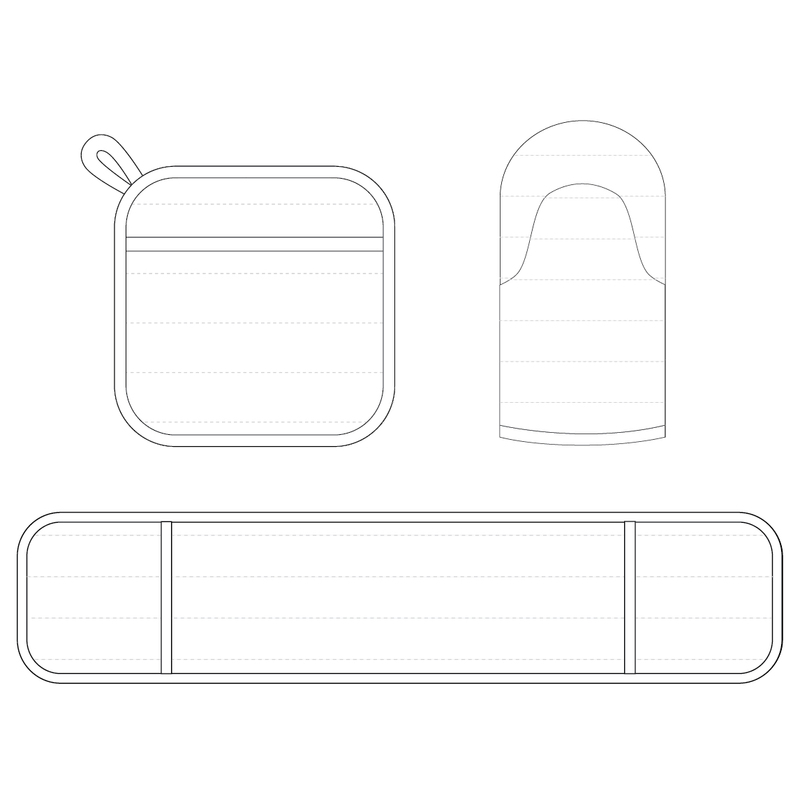 and creating your own bias binding. 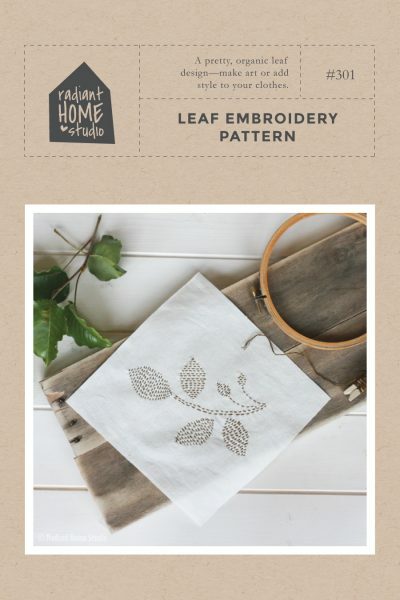 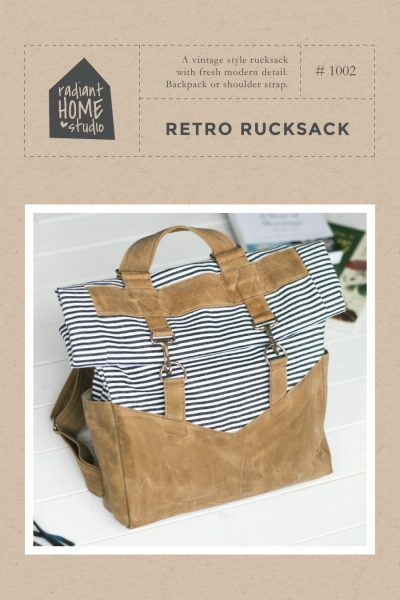 This sewing pattern is available for digital download only.